because it's not fall without apple cider, i'm sharing a recipe for this salted caramel apple cider up on the west elm blog! get the recipe HERE! 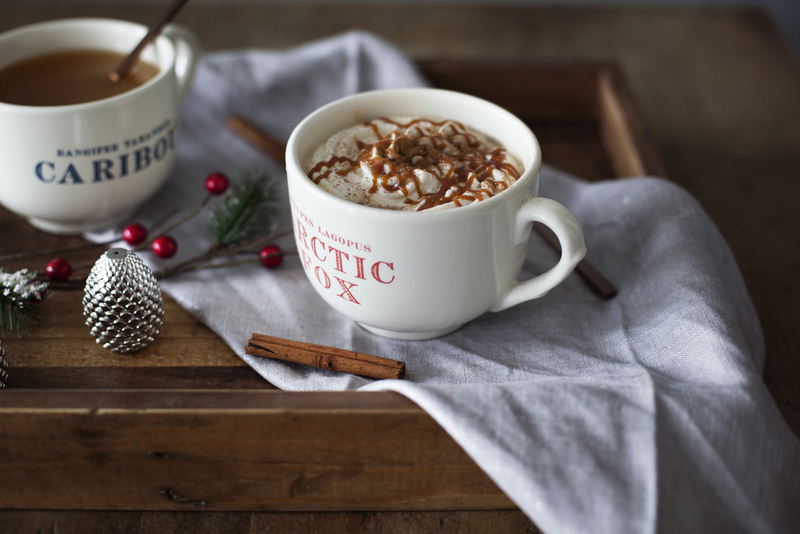 this drink will keep you warm & cozy all season long!